My grandma’s Homemade Crescent Rolls are legendary. Pillowy soft with a sweet, buttery taste, you’ll be spoiled from store-bought crescent rolls forever. Growing up, grandma’s Homemade Crescent Rolls were always a tradition at the Thanksgiving table. They looked like store-bought crescent rolls but had a sweet, buttery taste that is unmatched by anything you can pop out of a can. Year after year, we devoured these little golden rolls as if they were the main event and the turkey was the side dish. It’s time these rolls had a place at the kitchen table year round, not just at the holidays! You can find three different methods for scalding milk here, but I recommend the stove top method which is what I wrote into the recipe. You’ll know the milk has scalded when a bit of skin begins to form at the top, before the milk boils. Once you see evidence of scalding, remove the milk from the heat immediately to prevent it from boiling. You need to cool the milk to room temperature, and mixing it with cold butter, sugar, and salt will help that along. Once the milk has cooled to around 110°F, whisk in the eggs. Maybe it’s because I lived in a cold climate for most of my life, but I used to have trouble getting yeast to rise correctly. I’ve cracked the code, though, and you can too. First, use unexpired yeast, and if you have a jar of it, keep it in your freezer. To create a warm environment ideal for rising, preheat your oven to its minimum temperature (170°F, 200°F, etc. ), but shut it off once the temperature reaches 110°F. Place your dough (in a greased bowl, covered with plastic wrap), on a baking sheet and in the oven. The oven temperature will drop when you open the oven door, but enough residual heat will remain that your dough should steadily rise. Once your dough has risen, turn it out onto a floured work surface (I use my granite counter top) and divide it into 4 equal portions. Working with one portion at a time, roll out the dough in all directions until you have a circle approximately 10 to 12 inches in diameter. It will be 1/8-inch to 1/4-inch thick. Then slice the dough, like a pizza, into 8 wedges. Starting at the wide end of each wedge, roll up the dough tightly and place it on a prepared baking sheet. Repeat with all remaining wedges and then remaining portions of dough. Depending on the size of your baking sheets, you’ll need either 3 or 4 baking sheets to accommodate the 32 butter horn rolls. It’s a lot of rolls, but at least it makes the recipe worth your while! 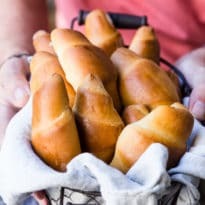 After another brief rise (use the warm oven method above if necessary), you’ll bake the butter horn rolls until golden brown and fragrant, about 15 to 20 minutes. Immediately upon removing them from the oven, brush the butter horn rolls with melted butter and serve. They are delicious plain or with jam, or even served with ham to make sandwiches. 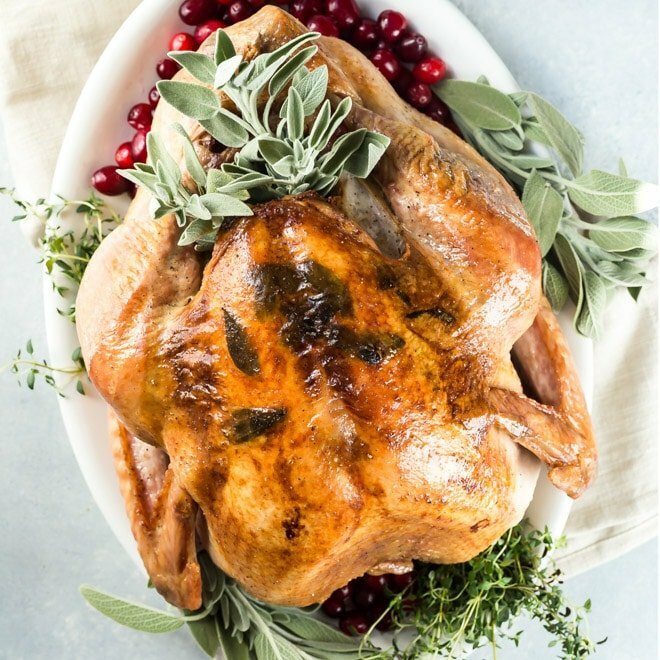 They will be a welcome addition to your Thanksgiving (or any holiday) table for years to come. I know I’m looking forward to preparing them for my family, just as my grandma used to do for us. 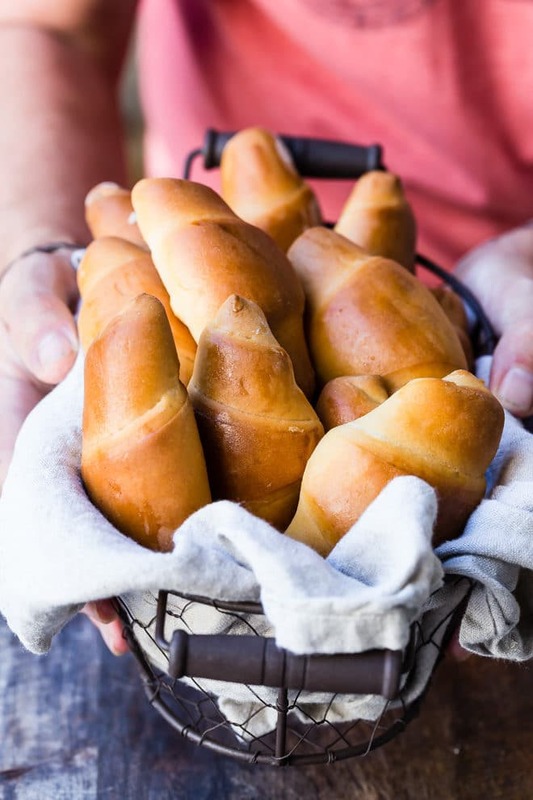 Save these Homemade Crescent Rolls to your “Side Dishes” Pinterest board! My grandma's Homemade Crescent Rolls are legendary. 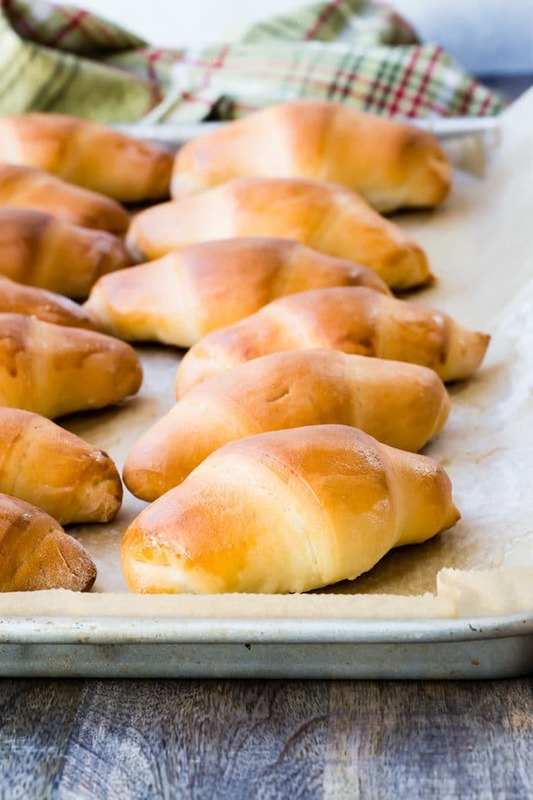 Pillowy soft with a sweet, buttery taste, you'll be spoiled from store-bought crescent rolls forever. In a small saucepan, bring the milk to a scalding temperature, stirring frequently. Remove immediately from heat after scalding. Meanwhile, combine 1/3 cup butter, sugar, and salt in a medium bowl. Pour scalded milk over the top and cool to 110°F to 115°F, stirring occasionally. Whisk in the eggs. While the scalded milk mixture is cooling, soften (bloom) the yeast in the warm water for 5 minutes. In an electric mixer fitted with the dough hook attachment, combine 4 ½ cups flour, yeast, and water. With the motor running on low, slowly drizzle in the scalded milk mixture. Increase the mixer speed to medium and mix until shiny and smooth, 6 to 10 minutes. If the dough is sticky after 3 minutes, add the remaining ½ cup flour, 1 Tablespoon at a time, until the dough comes together. Using a small, microwave-safe dish, melt the remaining butter for 15 to 20 seconds. Turn out the dough onto a heavily floured surface and shape into a ball. 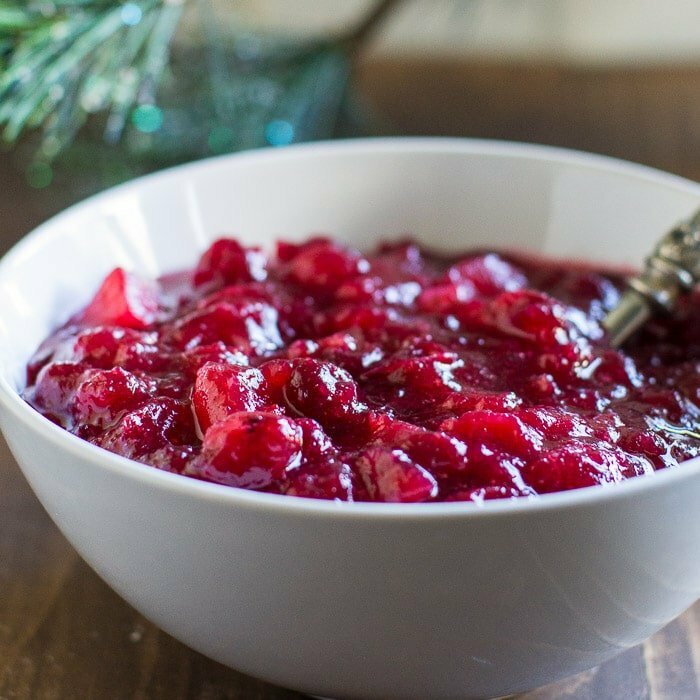 Place in a greased bowl and brush with 1 teaspoon melted butter. Cover the bowl with plastic wrap and let rise in a warm place (80°F to 85°F) until doubled in volume, about 2 hours. Coat 3 or 4 baking sheets with nonstick cooking spray. 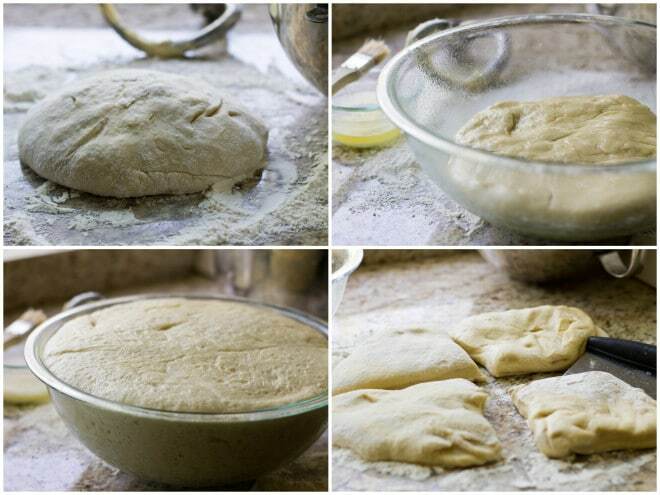 Turn out the dough onto a lightly floured surface and divide into 4 equal portions of dough. 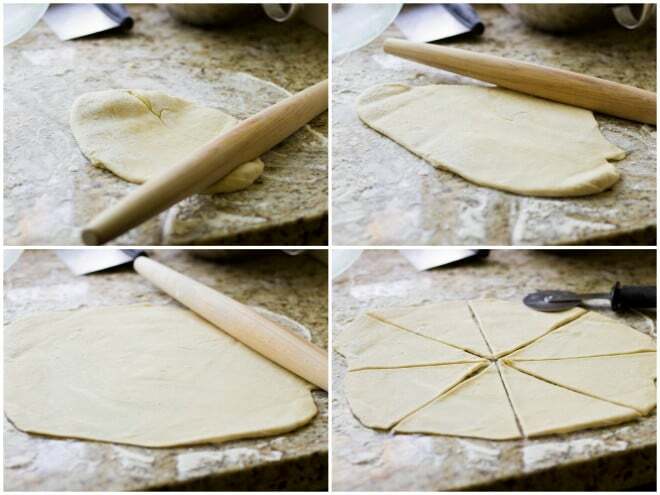 Working with 1 portion of dough at a time, roll the dough into a 10-inch circle. Using a knife or a pizza cutter, cut each circle into 8 wedges. Starting at the wide end of a wedge, roll up the dough. Place each roll 2 inches apart on the prepared baking sheets with the pointed tip on the bottom. Repeat with remaining wedges and portions of dough. Cover the rolls with plastic wrap and let rise in a warm place (80°F to 85°F) until doubled in size, about 30 to 45 minutes. Meanwhile, preheat the oven to 325°F. Bake, 2 sheets at a time, until the rolls are golden brown, about 20 to 25 minutes. 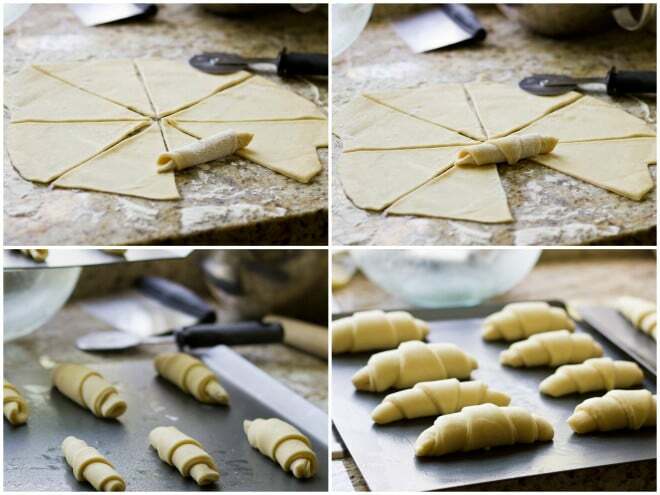 Switch the positions and rotate the orientation of the sheets halfway through baking time. Remove from the oven and immediately brush with the remaining melted butter. Serve hot or warm. These pictures are fantastic! I’ve only recently started using yeast and usually it’s only for pizza dough. I didn’t know I should have it in the freezer!! Thanks! They make rolls with this kind of dough in France, Meggan (I spent a year there!) and I remember that they were so soft and light. Thanks for the bread-making tips … very helpful! I think these are similar to the rolls my Mom always makes…I definitely look forward to them at the holidays! Beautiful post, Meggan! These rolls look so soft and wonderful! I’ve pinned this for later! Thank you for the great tips, Shesha! 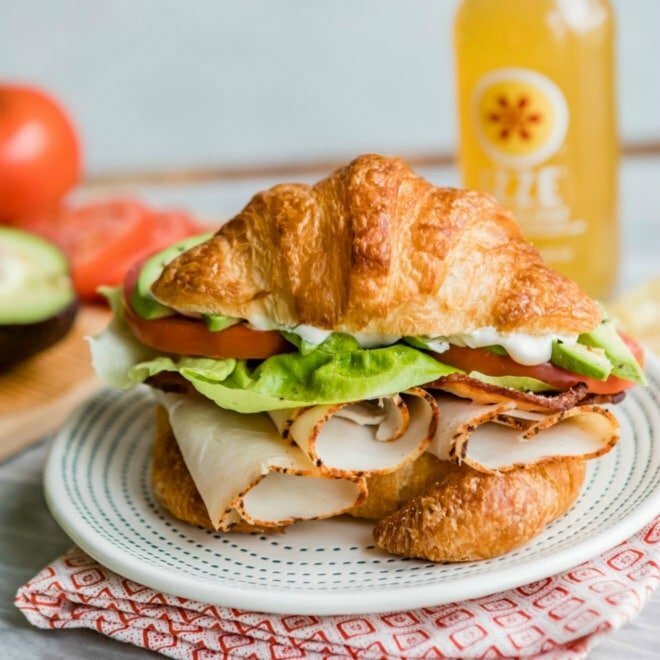 I wanted to make breakfast croissant rolls with this recipe with egg cheese and sausage/bacon. Could I make the dough the night before, refrigerate then prep the rolls in the am for baking? Greetings, and thank you for the lovely recipe. I have been baking yeast breads off and on for over 50 years, and I still find it to be one of the more rewarding of my kitchen chores. I am hoping that you might be able to answer a question that I have had for almost as long as I have been using yeast. Why must the milk be scalded? The first answer that I ever had to this question was that scalding killed any micro-organisms present in the milk, so that they would not interfere with the action of the yeast. But that was my grandmother’s answer, and referred to times when raw milk from the local dairy farm was used in many kitchens. Seems to me that pasteurization should be taking care of all those little micro-organisms, so why do we still scald the milk? My second question has to do with your nutritional values, which list the calorie content for one roll at 3,710. I am thinking that must be the content for an entire batch of dough. Could you possibly check on that, please? Again, thank you for your very well presented recipe. Only through the efforts of people like you will these precious, family recipes be kept safe for the next generation — until that generation ages enough to learn to appreciate them! Hi Patricia, thank you so much for your questions! First, I have no idea why we scald the milk. My grandma has since passed so I can’t ask her. However, I’m in culinary school so I will ask one of the baking and pastry instructors. I haven’t taking the baking classes myself yet, and probably won’t until next fall, but maybe they have some insights. I’ll email you when I’ve had a chance to speak to them. Regarding the nutrition info, thanks for your help finding that error. Sounds like it’s doing calories for the whole batch as you said! I’ll go take a look and get that fixed up. Thanks again and I’ll let you know what I can find out about scalded milk, if anything! Bread will be ruined right off the bat. Stick your finger in the water and it should feel Lukewarm. i I wish someone had told me this when i started to make bread. Just a thought. Hi Tommie! Thank you so much for your kind words! I do think 110 degrees is okay (has always worked for me) but you are right, I should use the word “lukewarm” vs. “warm” so that anyone not using a thermometer doesn’t ruin the yeast. I’m probably the only person using a thermometer. :) I so appreciate the suggestion! If you have any others, please send them my way. I appreciate your support. Take care! Is there a bread machine recipe for these. Hi Linda, if there is, I don’t have it unfortunately. :( Sorry about that! Hi Katie, I’m not familiar with Apple Bites but I think so. You might have to adjust the baking time or temperature though, so keep an eye on them while they bake. I guess I’d say if you want to make them for a party, test the recipe first! Just to make sure. My plan is to test them on a bunch of apps that require crescent rolls (like pizza roll ups or veggie pizza) but I haven’t done that yet. Thanks for the question. Hi Meggan. You’re always ten steps ahead of me offering delicious recipes to try. I must work on a gluten-free version of this because we love crescent rolls. I buy Red Star Fast Acting yeast by the pound – it’s much, much cheaper than those ridiculously priced foil packets! I’ve done this for several years with total success: Once opened, I take out a 1/2 pint or jelly jar’s worth and place it in the back of the fridge to use from that. I then bag or close and reseal then place the remainder into the freezer where, according to Red Star, it will last indefinitely. After opening, I vacuum seal the original bag inside a vacuum sealer bag, evacuate it, then freeze. I’m sure you could do the same with a resealable bag by squeezing most of the air out of it or in the original bag folded then taped with freezer tape. Five years back, I bought 5 pounds of the stuff (on special), and it’s still as fresh as when I bought it. However, I always proof the yeast in some of the recipe’s water, along with a little sugar, just to ensure viability. Another method I use for a proofing box is – I take a sponge, make it very wet, place it into the microwave for 2 minutes on high, remove it then slip the bowl or pan inside. Be fast as it cools quickly (you can do this more than once – just remove the proofing bowl) and give it another zap with the sponge. 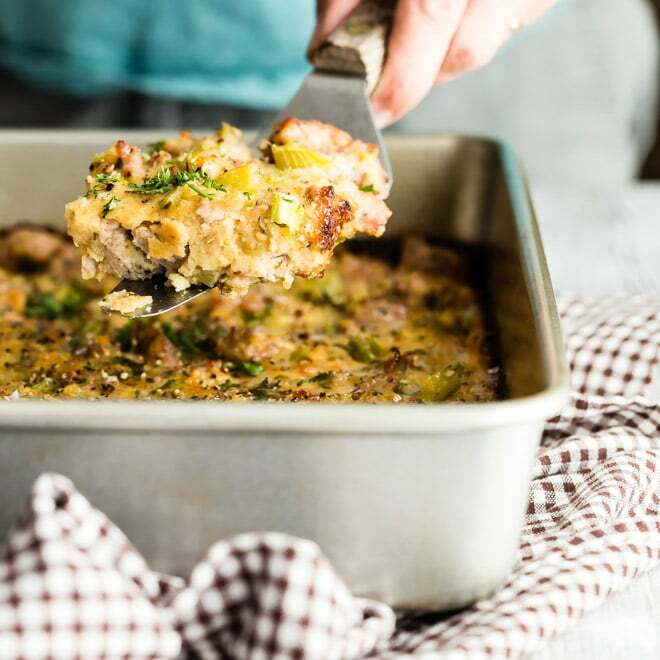 This way, it does not tie up the oven if you’re using it for other purposes – like baking another dish or preheating it for the rolls. If your oven is like mine, it takes forever to heat when I’m in a hurry or I don’t want the dough to over proof. It also sterilizes the sponge. Hi Juli, LOL!!! I’m so grossed out. Especially after being in culinary school and doing the safety/sanitation classes, all I can say is EWWWWW! I buy disposable gloves to use in my own home now, not always but a lot of times. It just feels GOOD to my crazy Type-A personality. I wouldn’t eat her fudge either. LOL!!! Thanks for sharing. 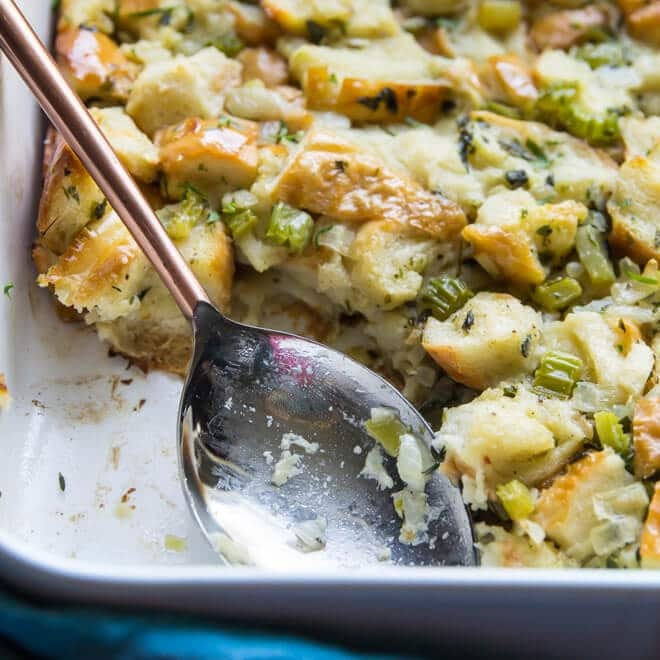 I’m going to make this for sure this Thanksgiving, we are going to my families and I know they will love them! Thanks for the recipe and pics! Hi! I just wanted to compliment that this is the best veggie pizza I’ve ever had. I wanted to share the tweaks I’ve made to the recipe. First of all, for the ranch mixture, I substitute sour cream for the mayo as my husband has an allergy to mayo. Then I don’t have an 11×17, so I use a slightly smaller pan. BUT when I make the dough, I only use 2/3 dough for the actual veggie pizza and the other 1/3 I roll out into a rectangle and spread 1/3 of the ranch mixture over the dough sprinkle with 2 VERY FINELY diced jalapeños, 4 strips bacon (cooked and crumbled) and probably half a cup Cheddar cheese. Then I roll into pinwheels, like you would a cinnamon roll, and cut into 12 pieces, flip so the pinwheel is facing up.and rise like the recipe suggests, I believe for another 30 minutes. Bake at 350 for 10 ish minutes or until golden brown. Hi Maryam! Sorry for the delay in my reply. You can use instant yeast instead and you’d use the same amount. The only difference is, instant yeast can be added directly to the dry ingredients without needing to “bloom” it first. So, I would omit Step #3 (softening the yeast in warm water) and just add the dry instant yeast with the flour in Step #4. 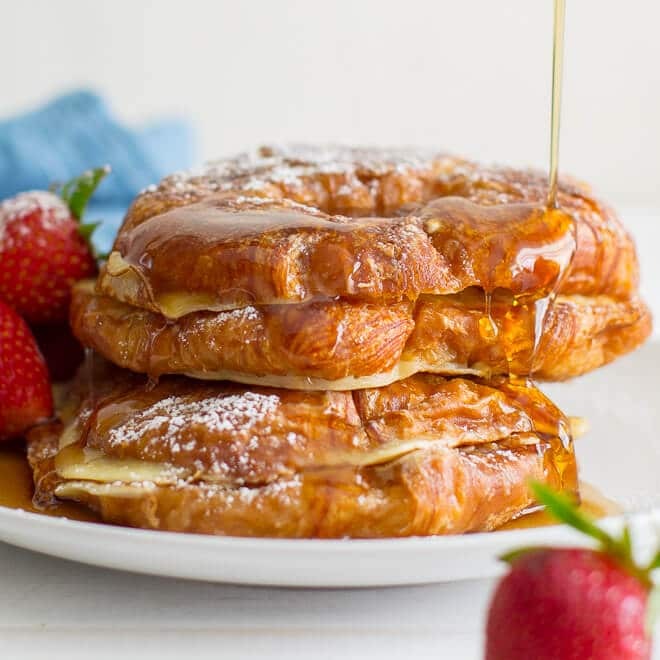 Mind you, I haven’t tested this recipe with instant yeast but based on the baking classes in my culinary school, this is my understanding of how it would work and what you would do differently. You would still need to add the water in the recipe. You just don’t have to bloom the yeast in it. Does that make sense? Good luck! I made these rolls today. I halved the recipe and made little sausage dogs and they were delicious. I brushed the tops with an egg wash before baking. I got 36 small rolls with little smokies. . I served them with honey mustard.